Is Tesla suing Ontario? 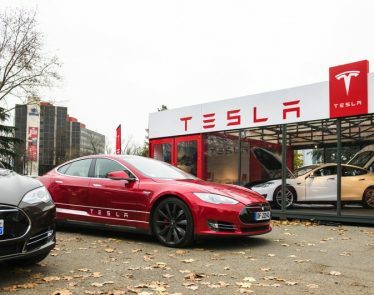 Never one to take things lying down, the Canadian arm of Tesla, Inc. (NASDAQ:TSLA), is apparently taking the Ontario government to court. 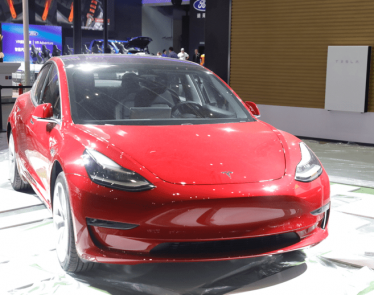 The claim is that Tesla is unfairly suffering as a result of the Ontario government canceling a program which offered rebates for electric vehicle buyers. Tesla Suing Ontario; What’s Going On? 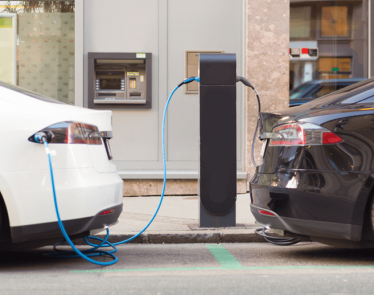 The issue arose when Ontario Premier Doug Ford’s government decided to cancel a rebates program which offered money-back for consumers of electric vehicles. 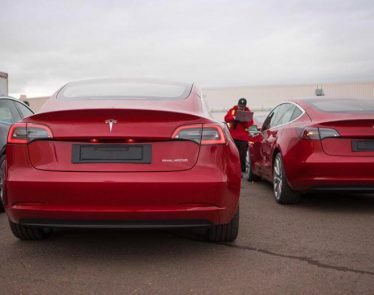 And to add insult to injury, Tesla is claiming that it has been singled out; other electric vehicle brands remain eligible for the rebate program during a transition period. 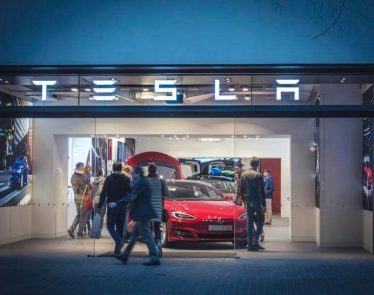 In an application for judicial review, Tesla Motors Canada says that now, hundreds of its customers are no longer eligible for rebates which they expected to get when ordering their vehicles. The results are canceled orders or decisions against buying altogether. 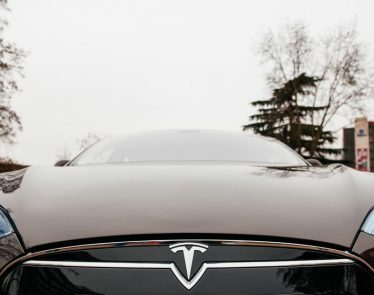 Tesla’s reputation has suffered as has its finances. 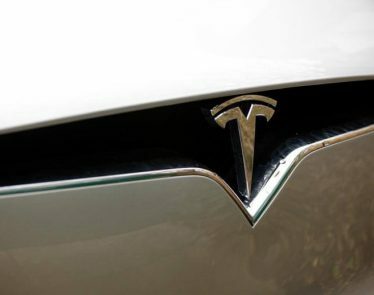 Tesla has appealed to the Ontario Superior Court to quell the “arbitrary and entirely unreasonable” decision. It doesn’t appear to be as straight-forward as Tesla claim, however, and here’s why: The government said in July, that incentives would be honored under certain conditions, specifically, if a vehicle is ordered through a dealership, and delivered and registered before September 10th. 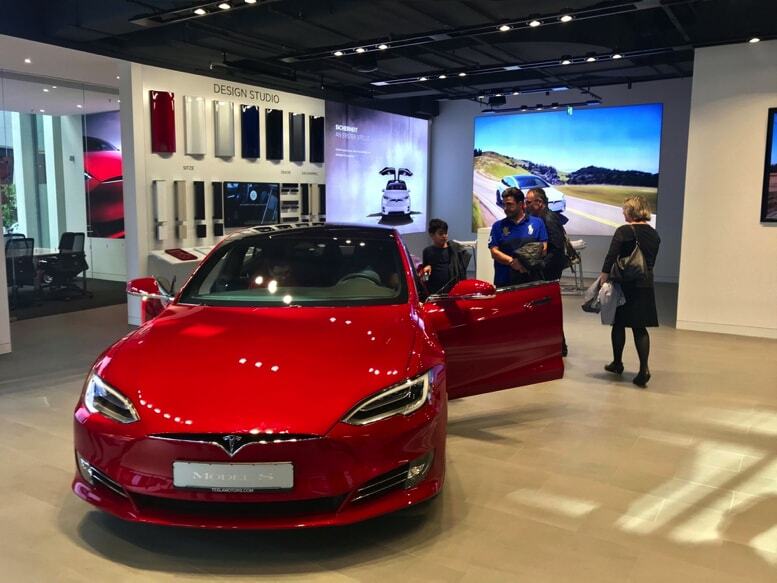 And herein lies Tesla’s problem as it sells vehicles directly to customers and not through a dealership as has always been its norm. 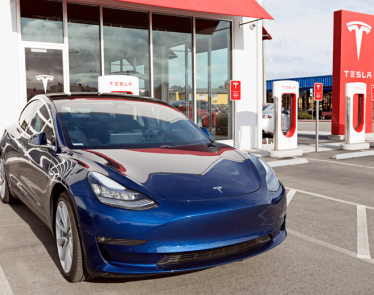 The reality is, that reports of Tesla orders being canceled in their droves have surfaced across the board; not just in Ontario. 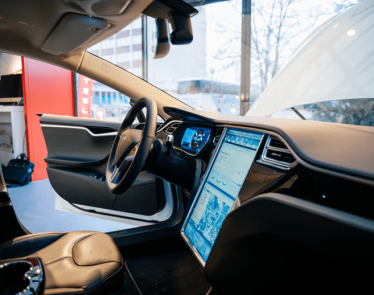 One must ask, while this particular case is unfortunate for customer’s expecting rebates, does Tesla have a bigger problem seeded deeper within its business model?